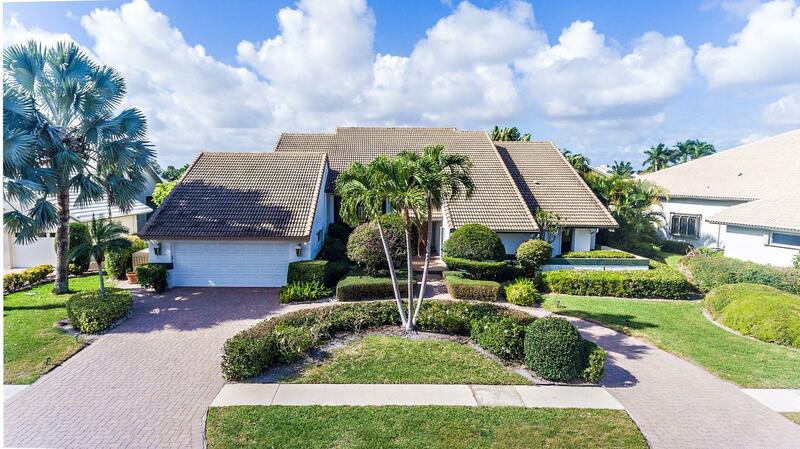 All BOCAIRE GOLF CLUB 2 homes currently listed for sale in Boca Raton as of 04/21/2019 are shown below. You can change the search criteria at any time by pressing the 'Change Search' button below. 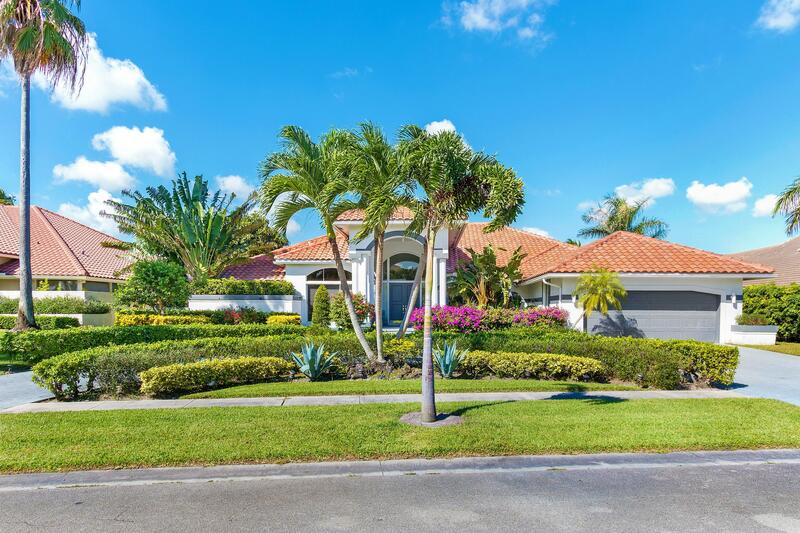 "Upgraded 4 bedroom 4.5 Bath home with expansive golf views! Great open floor plan with volume ceilings! Gourmet kitchen with Wolf gas range, subzero refrigerator. Large master featuring his & her closets and bathrooms. Beautiful pool patio with built in outdoor kitchen overlooking the 11th fairway! This is a must see!" 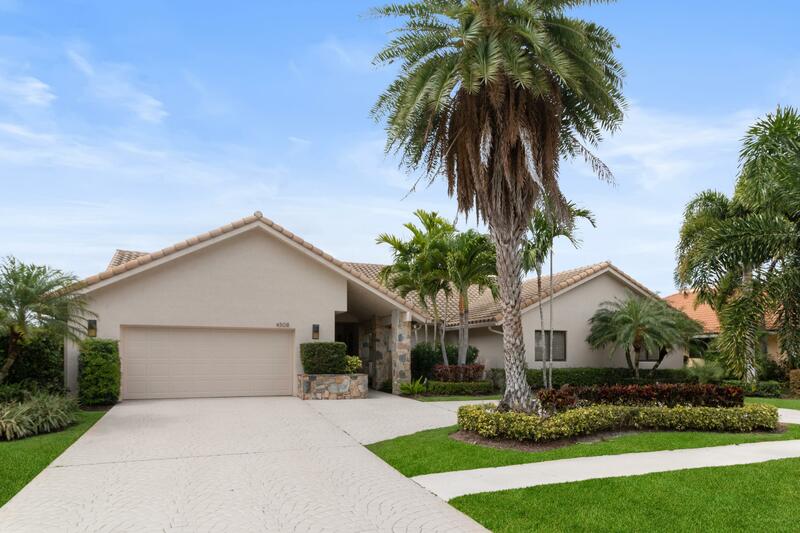 "Did you say you wanted a 4 bedroom, 3.1 bath home with one of the most beautiful golf views in Bocaire Country Club, do you have art work to display, need a large yard for the dog to roam, with a pool recently updated, spacious patio area covered for entertaining, that flows from the living room to the dining and renovated kitchen with white quartz counters, gray cabinets and stainless steel appliances, porcelain tile floors, Volume ceilings, and 2.5 car garage NEW GARAGE DOOR (Hurricane rated)with large circular driveway. One bedroom is currently set up as an office with built-ins, call for more details,club fees mandatory membership$60K golf equity & $30K initiation fee required for club membership/ Home available for yearly rental furnished!Resort style amenities includ"
"Wonderful opportunity to own a 4 bedroom, 5.1 bath home with over 4,400 square feet under air on one of the most beautiful lake & golf views in Bocaire Country Club. Foyer entry flows into the great room with beautiful French Doors leading to the patio area, fenced yard, pool and separate hot tub area. Dining room, living room with bar & wine closet & all ensuite bathrooms for every bedroom make this a well thought out home. Volume ceilings, porcelain tile, 2.5 car garage, whole house generator. No-tee time golf course & one up, two down membership makes this a desirable place to call home. Call for more details/club fees (mandatory membership$60K golf equity & $30K initiation fee required). Buy before May 31st to receive $48,000 back of your equity when you sell in the future!"